After successfully convening in Montenegro, last year, PRO. 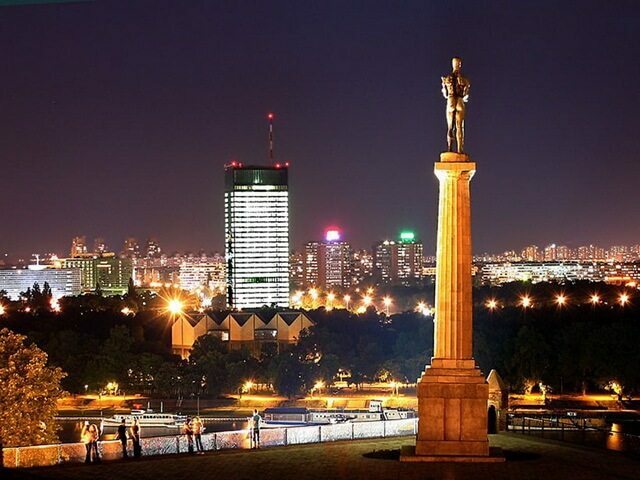 PR conference 2004 has been located on another prestige place, the Hyatt hotel, in Belgrade. PRO.PR astonished also this year old as well as new participants, who has shown great interest, discussing professional issues and exchanging ideas, in relaxing atmosphere. However, PRO.PR conference, has exceeded all expectations, through 4 days, 3 workshops and 14 lectures. Remarks: Organizations of workshops: Participants choose one workshop and other two days they accordingly attend other two workshops in rotation. Remarks:All materials used in lectures are each author’s property. They can be distributed only if permitted by authors.